No Minimum Stay in Malaysia - No Property Purchases! 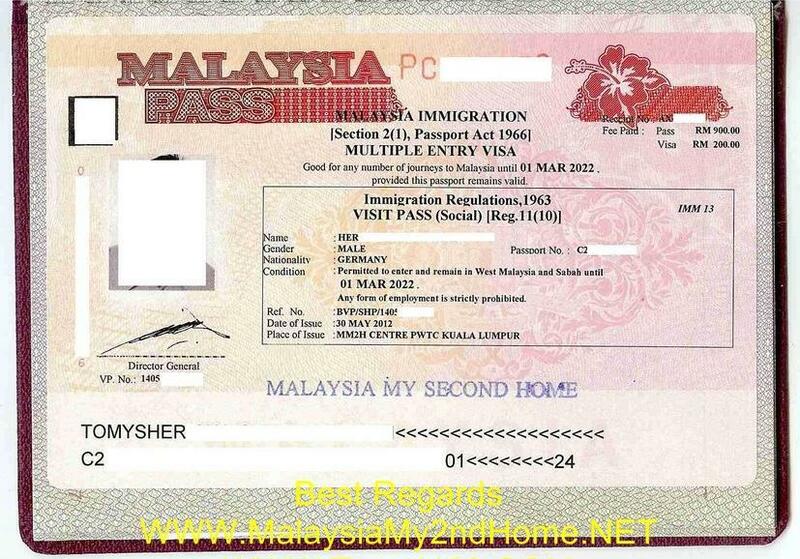 MALAYSIA - MM2H Visa - Invest, Reside & Retirement Paradise ! # 28,000+ (From 2002) MM2H Cases approve ! Why Not U ! BUY A LOCAL ASSEMBLE CAR - HONDA TO BMW 20-30+% DUTY FREE !!! DO MALAYSIAN BUSINESS 100% OWNERSHIP - NO LOCAL PARTNERS ! SPONSOR YOUR CHILDREN UNDER 21 YEARS OLD + 5-10 YEARS MORE ! OWN COMMERCIAL & INDUSTRIAL PROPERTIES 100% OWNERSHIP ! DOMESTIC HELP - EMPLOY 1 MAID UNDER 45 YO - ANY NATIONALITY ! OVERSEAS REMITTANCE TO MALAYSIA - TAX FREE ! MALAYSIA HAVE NO INHERITANCE TAXES / ESTATE DUTY ! NO NEED TO BUY MALAYSIAN HOME BEFORE OR AFTER MM2H APPROVAL ! NO MINIMUN STAY REQUIRED IN MALAYSIA - COME & GO AS YOU PLEASE ! WHY LIVE IN MALAYSIA ? # Good Modern Infrastructure - Roads / Education / 1st Class Medical Facilities ! GET A MALAYSIA - 10 YEARS MM2H VISA + RENEWAL FOR LIFE ! NO minimum stay in Malaysia - come & leave Malaysia anytime ! REASONS TO APPLY NOW FOR YOUR MM2H STATUS NOW ! ( Purchase of homes on / after approval of MM2H is not a requirement ! Staying in Malaysia after MM2H approval is not required you can come & leave Malaysia anytime ). Applying for the MM2H program currently is very easy, no hassle, no educational requirement, examination, no minimum residency period in Malaysia & etc compare with other countries. 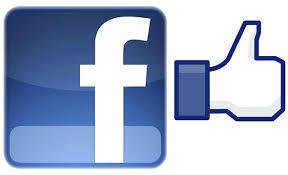 Processing fees is very much cheaper & faster approval period also !